Mardi Gras is just a few weeks away. If you are from a traditionally Catholic area, that means a time to celebrate and eat whatever you want before Lent. Where I’m from in Central Pennsylvania, Mardi Gras is synonymous with Fasnacht Day. Fasnachts are deep fried German doughnuts eaten the day before Lent starts. All the grocery stores, bakeries, and doughnut shops sell them, of course. I prefer to make my own. 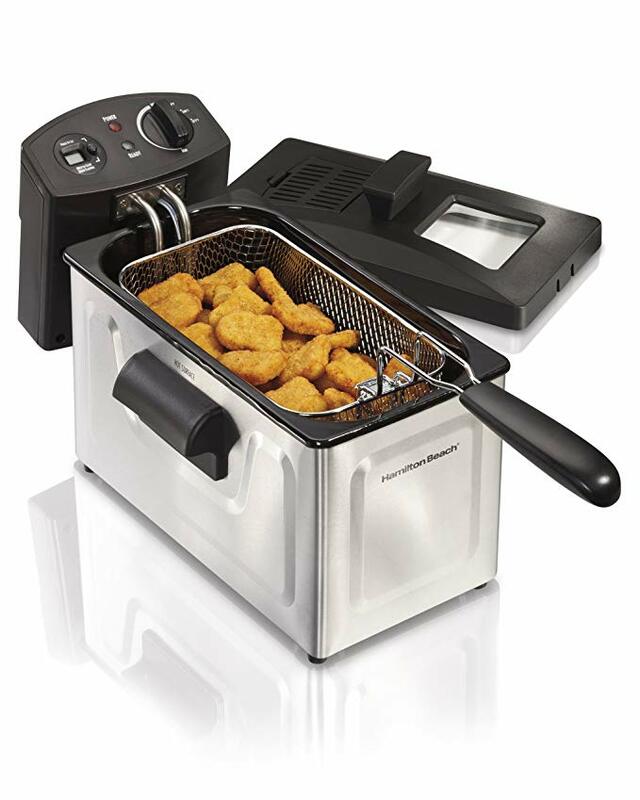 To make the best fasnacts, you need a good fryer. Amazon has several on sale now. 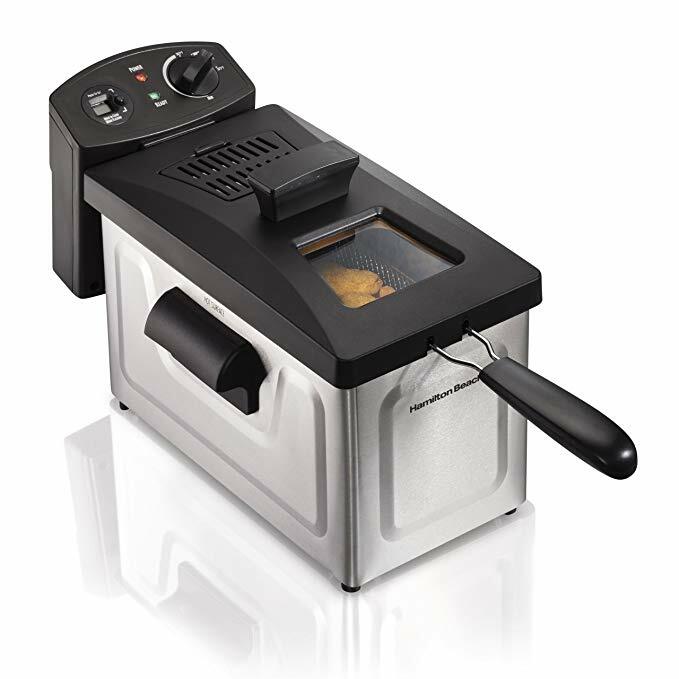 My favorite is the best-selling Hamilton Beach deep fryer. It has a 2.8-liter oil capacity so you can make a good size batch. It retails for $59.99, but Amazon has it on sale now for $46.99. Plus, there is an extra $2 coupon on the site if you act now. Buy it today and you have time to practice making your doughnuts before the big day. Plus, you can use it for fries, chicken, and many other items as well. Enjoy! The Daily Caller is devoted to showing you things that you’ll like or find interesting. We have partnerships with affiliates, so The Daily Caller may get a small share of the revenue from any purchase.